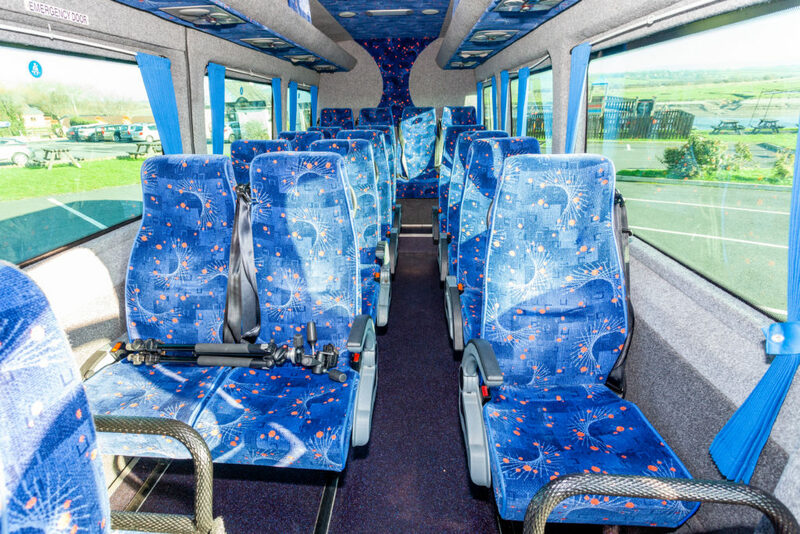 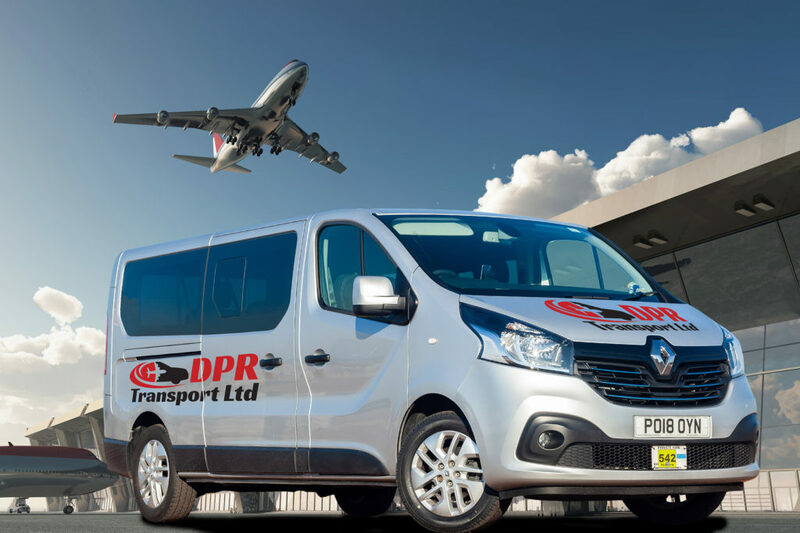 We have several vehicles in our fleet, all offering different uses to our customers meaning that we are a one stop service for all your transportation needs. 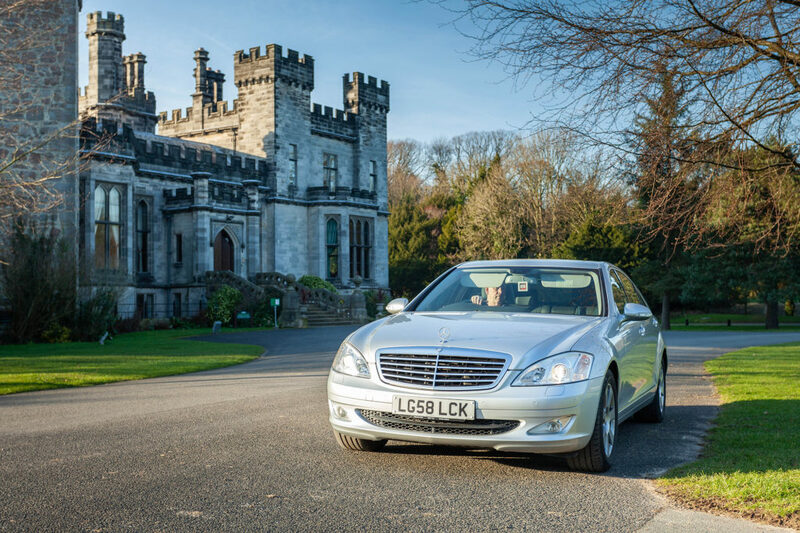 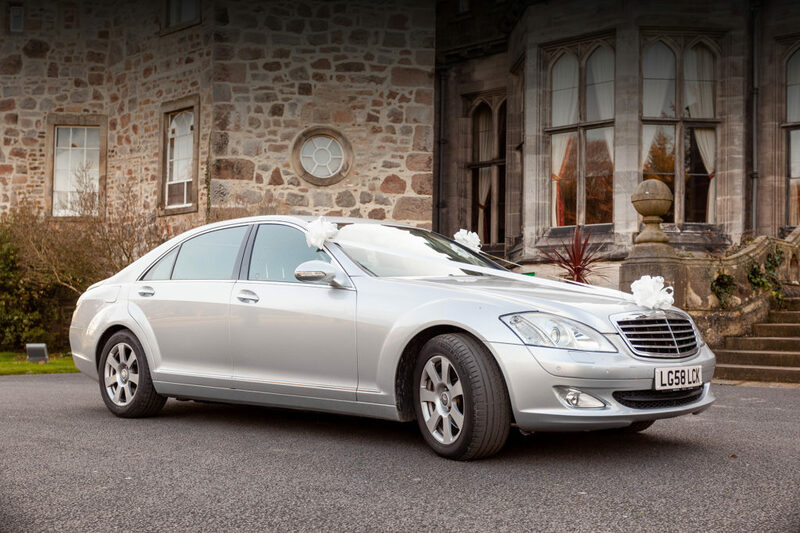 Whether it be taking you on your holidays, driving you on your wedding day or helping students move out from their accommodation, we have the fleet to do what you need! 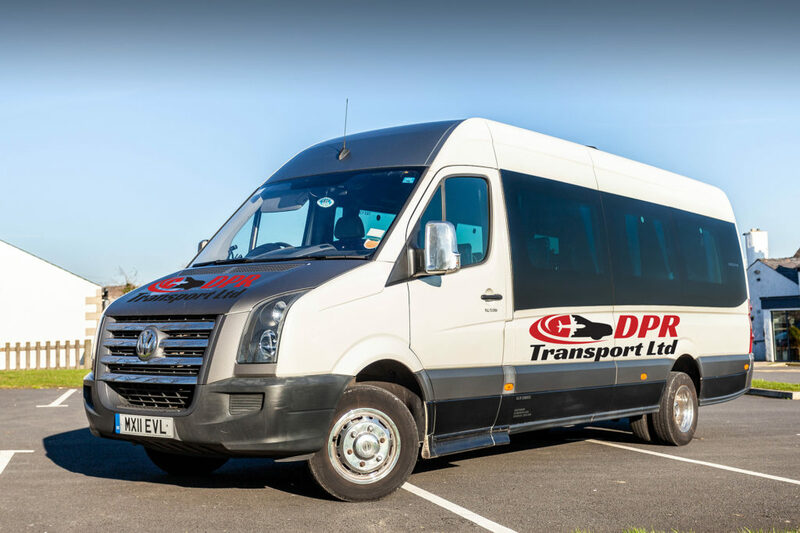 Please find below some images of our vehicles, to see how we can help you!